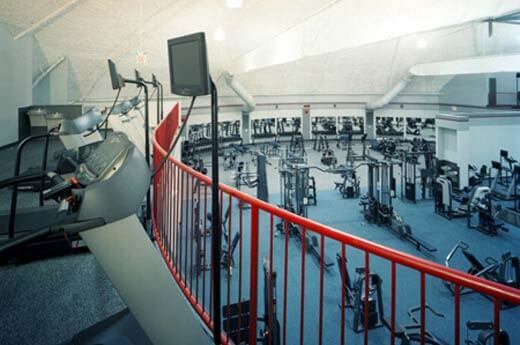 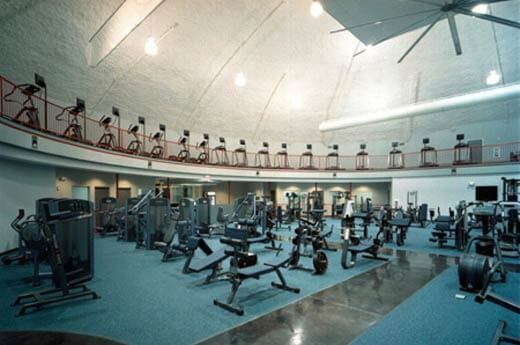 Aggieland Fitness Dome is the world’s first monolithic dome fitness center, with a diameter of 124-feet and a height of 40-feet. 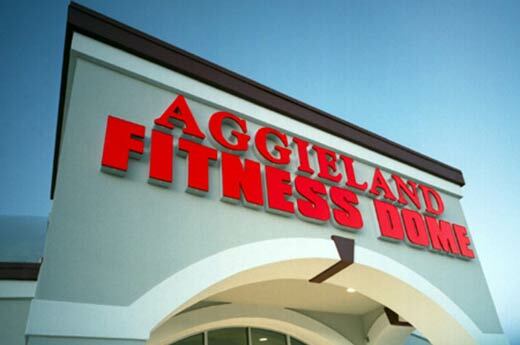 Located on the campus of Texas A&M University, the 14,400-square-foot facility includes a pro shop, lounge and childcare. 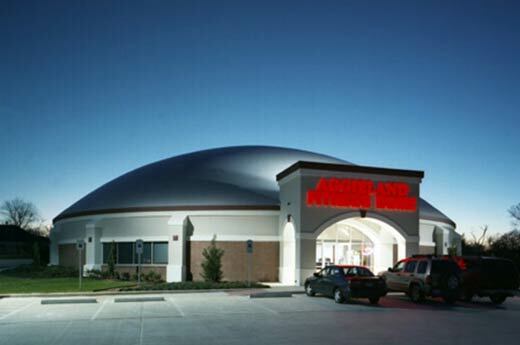 Built to weather the hot Texas summers, the all concrete structure is extremely energy efficient. 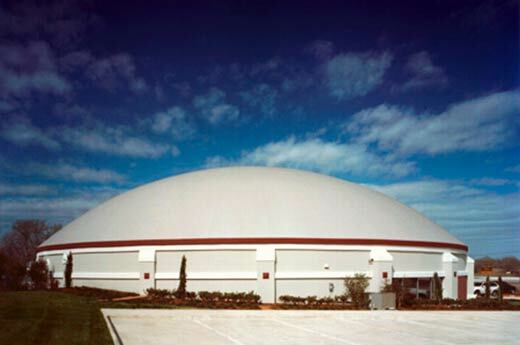 The project is the first domed facility Alston Construction completed.